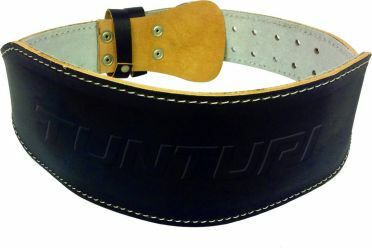 The Tunturi Weightlifting Belt leather black is made to give the back muscles extra support and comfort during the workout. 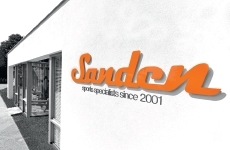 The belt is made of high quality leather, has a solid chain and strong fasteners. There is a right length for everyone. 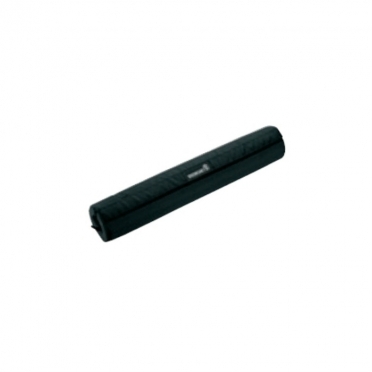 With a length of 90 to 120 cm there is a right length for everyone. 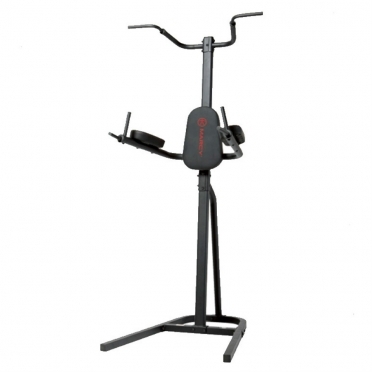 Bremshey Power tower A quality product which provides a no-nonsense exercise programme. Effectively works chest, arms, back, shoulders and abs in just minutes a day. 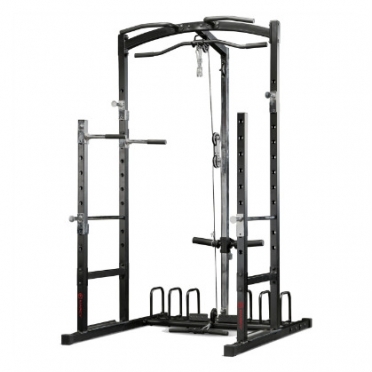 Fantastic for building upper body strength and an attractive physique. 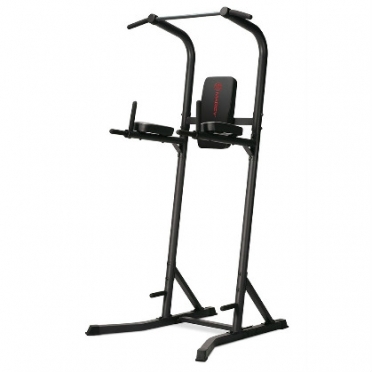 Marcy Eclipse Power tower A quality product which provides a no-nonsense exercise programme. 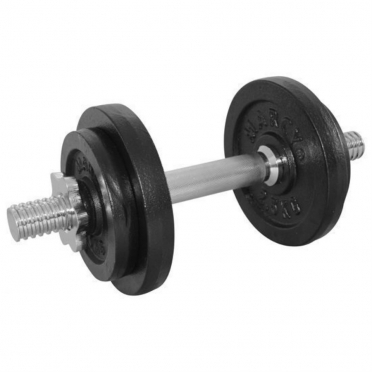 Effectively works chest, arms, back, shoulders and abs in just minutes a day. 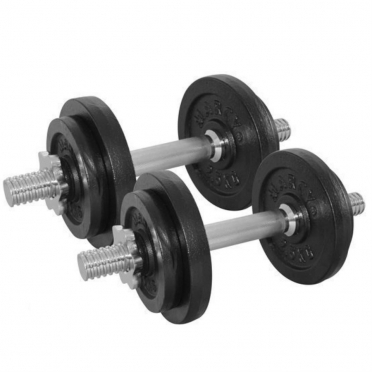 Fantastic for building upper body strength and an attractive physique. 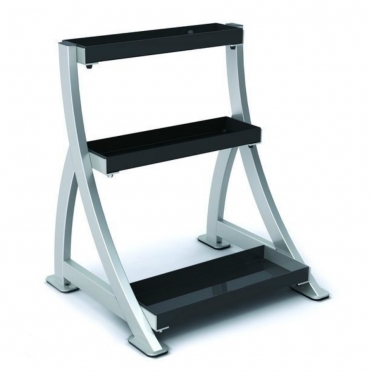 Marcy Standard weight station Use this bench for all your press and leg excercises. 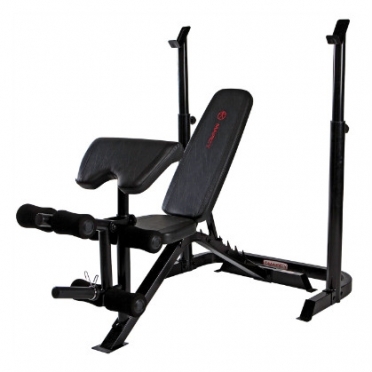 The upholstery of the training bench is very comfortable, with the arm-support you can easily train your biceps. 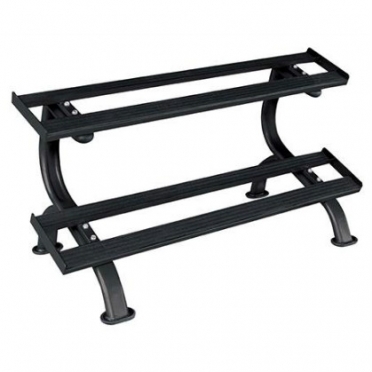 Marcy Eclipse weight station Use this bench for all your press and leg excercises. 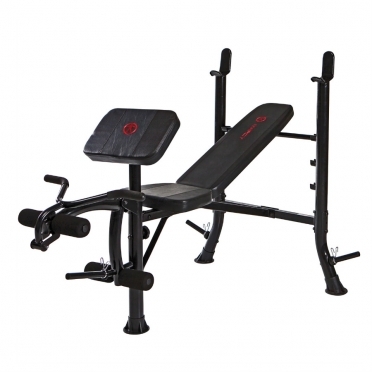 The upholstery of the training bench is very comfortable, with the arm-support you can easily train your biceps. 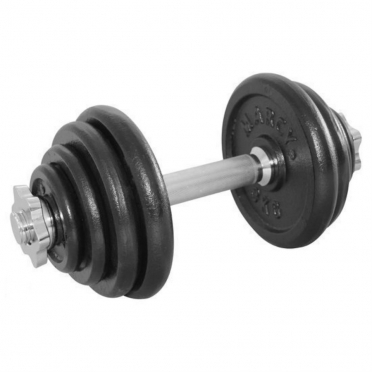 Marcy Kettlebell Rack 14MASCL338. Frame 60 x 30 mm. Size 70 x 64 x 81 cm. 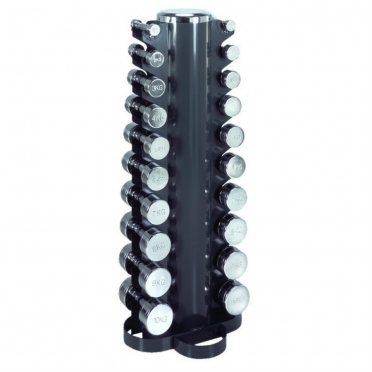 Marcy Dumbbell Tower 14MASCL200, easy storage for dumbbels of 1 up to 10 kg. 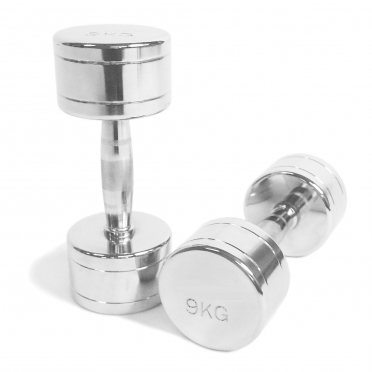 Without dumbbells.